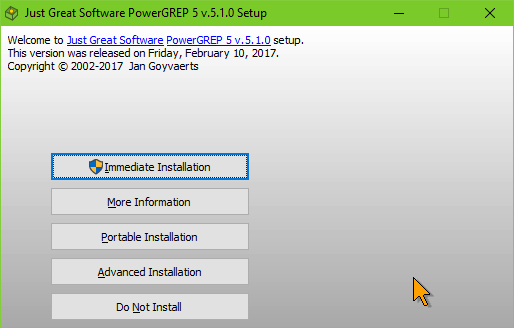 This video shows a setup program created with DeployMaster being used to create a portable installation onto a personal storage device by somebody who is not permitted to or does not want to install the application on the PC they are using. You can disable this ability while building your installer. Immediate Installation (0'34"). This demo shows a setup program created with DeployMaster being run by a computer novice, who wants to install the software with a minimum of fuss. Advanced Installation (1'27"). This demo shows the same setup program being run by a computer expert, who wants full control over the installation.